Kitchen Video, Online Ordering & More.. The Only Restaurant Point of Sale You’ll Ever Need. Tailor Dinerware To Fit Your Business. All the rugged hardware you need to support intuitive and reliable software. Discover the software and integrations that grow your business! Sell an item in TWO TOUCHES! 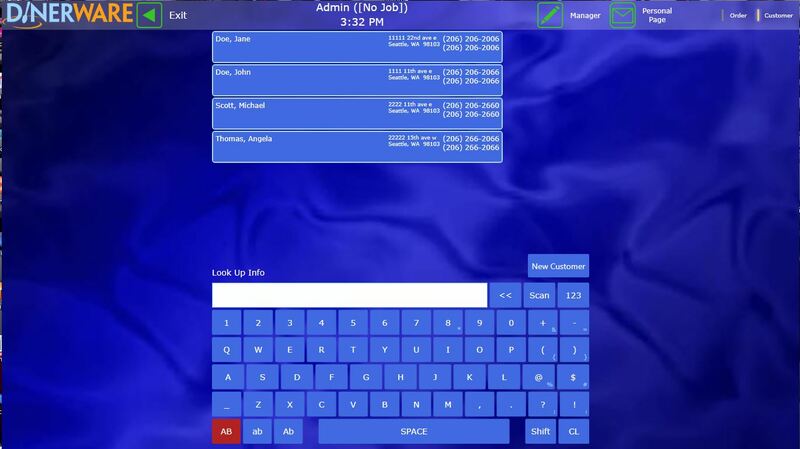 Available at any terminal, Fast Pay works well for high volume, fast-paced nightclubs and bars. Innovative and customizable. 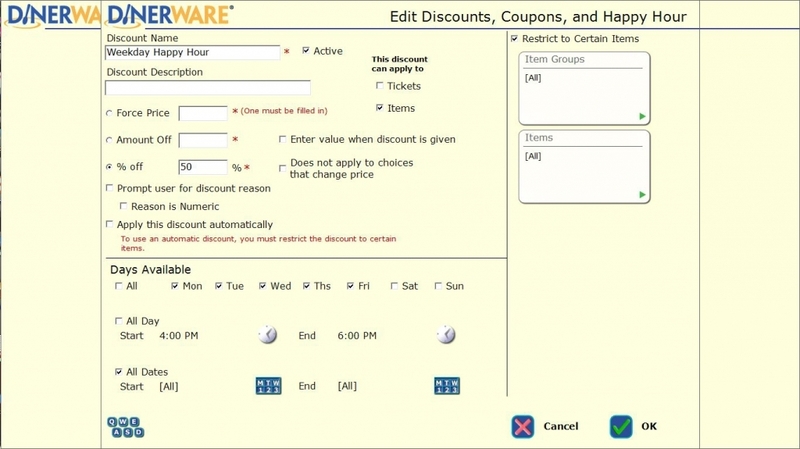 Create comps, coupons and automatic discounts in seconds. Define a discount rule fast — select which items it affects, during which hours or days, set how prices are affected and more. Add a new menu item at the last minute. Make real-time menu changes from any terminal without a restart. Look up any customer and view a menu of favorite items! Delight customers with the ability to recall and order their favorites instantly. Use reports to monitor job performance, payroll hours, voids, daily sales and more. 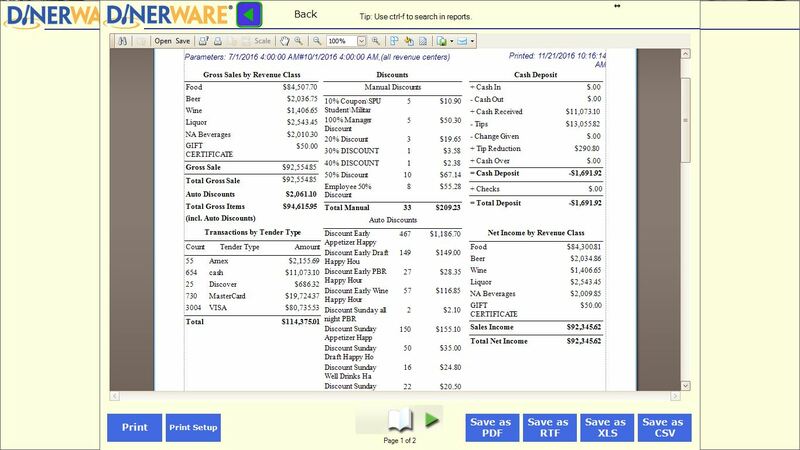 Export reports to Excel, .csv, .pdf and other formats. In a few steps, order another round of drinks for everyone at the table. Perfect as a fast, efficient way to split guest checks. I’m Sold, Lets Talk Pricing! You Want Add-on’s? We’ve Got them! Ensures firewalls are implemented for maximum security as well as straight-forward compliance with standards like PCI and HIPAA. Updates and upgrades firewall firmware to protect against the latest threats; Remotely monitors all firewalls for alerts and unexpected events. Maintains firewall rules to keep pace with changes in your network. Provides a full lifetime hardware warranty with next-day advanced replacement. 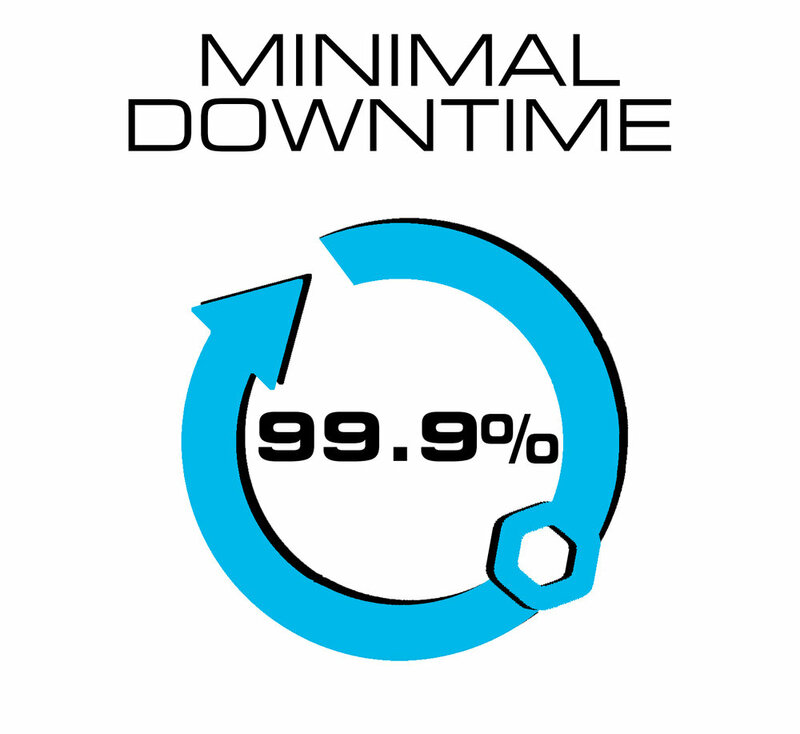 Includes cell back-up to keep your business up and running and processing payments with automatic fail-over. Home Office is a web-based management tool that allows you to keep up with the details of your business whether you are on-site or not. Home Office gives you a real-time, secure connection to your Dinerware system. 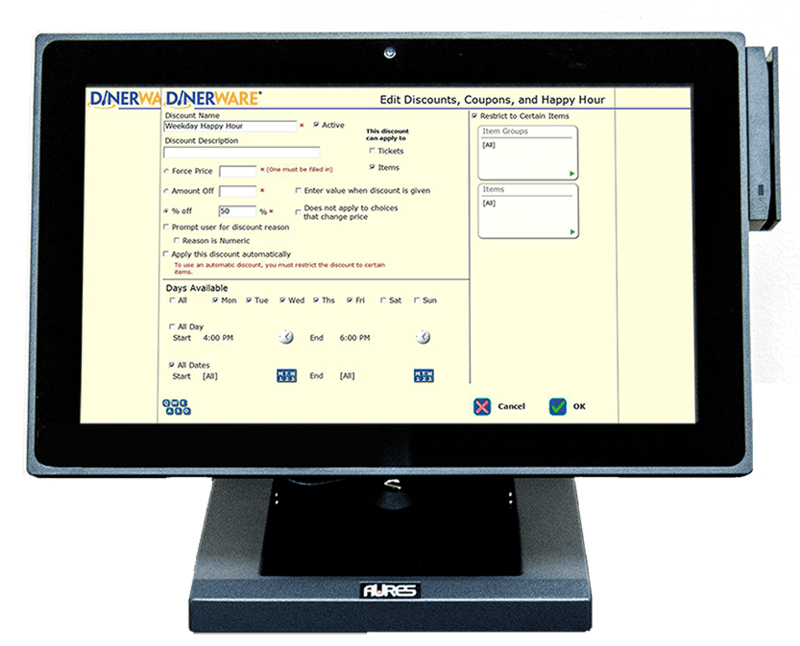 You can sign in from any laptop, tablet, or mobile device and access most Dinerware Manager features right over the Internet! No setup, no contract, and a low monthly price. Restaurant of the Future. Yours. Now you can engage your customers through your own class-leading branded app. Turn your Web and Facebook pages into 24/7 e-commerce engines through a fully responsive ordering page. Never miss an order with the most advanced order delivery system in the industry. Why wait? Start growing your off-premise dining today. 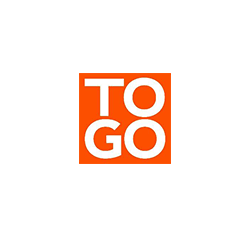 ToGo Technologies. 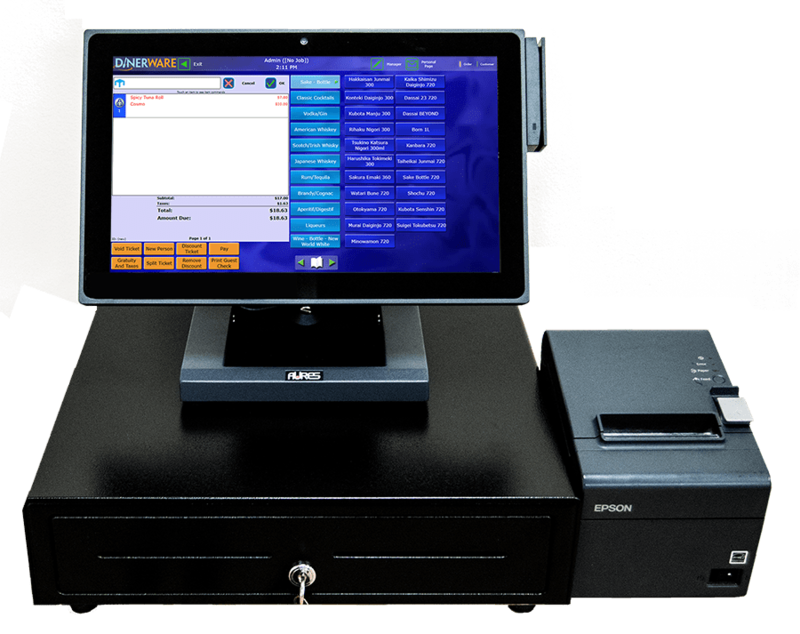 The latest technology for your restaurant for the best price on the planet. 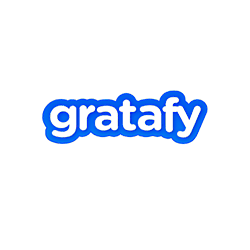 Technology for Independents, Restaurant Groups, Enterprise. 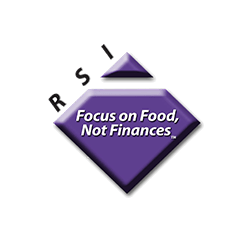 Provides payroll, accounts payable, inventory, operational reports and employee schedules for independent restaurant owners looking to improve their restaurant’s efficiency and reach their financial goals. 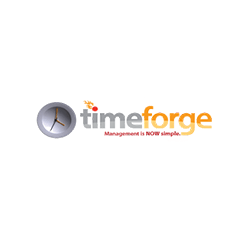 Labor management software that includes employee scheduling, time punches, integrations with popular payroll programs and daily logs. A social gifting network that helps customers give and chip-in to give gifts for friends. 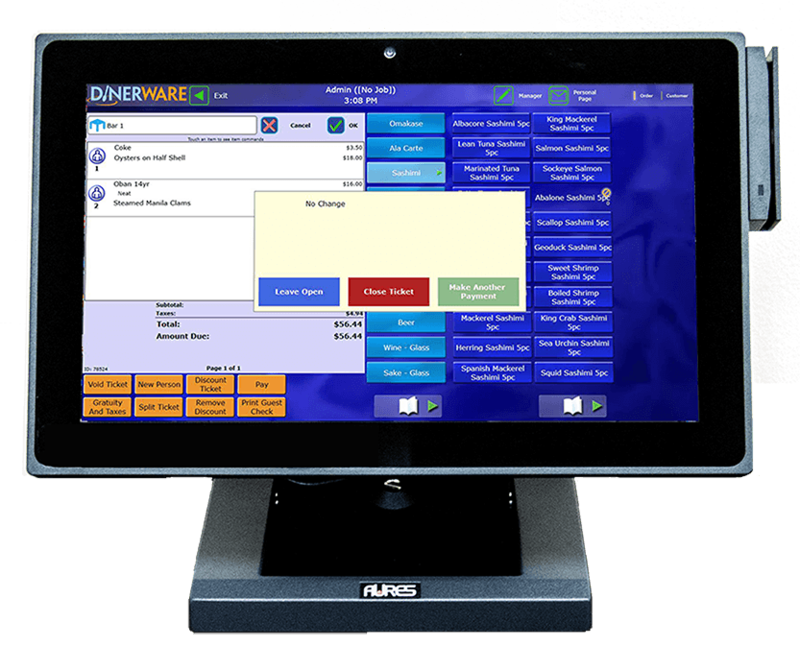 A mobile app for iPhone and Android that integrates directly with Dinerware POS to let consumers open a tab with their mobile phone, view their tab in real-time, and pay the tab anytime, anywhere. 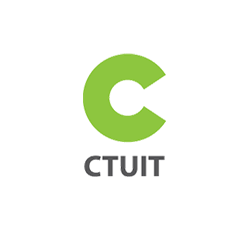 Ctuit RADAR is a restaurant management software suite of tools that provides the entire management team deep insight into your restaurants’ financial and operational performance. 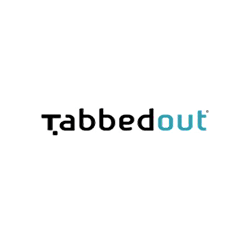 These tools will help you control costs and streamline business functions including: food costing, scheduling and labor management, inventory management, payroll and accounting integrations. One vendor, one contact, one login. That is what Compeat customers love. 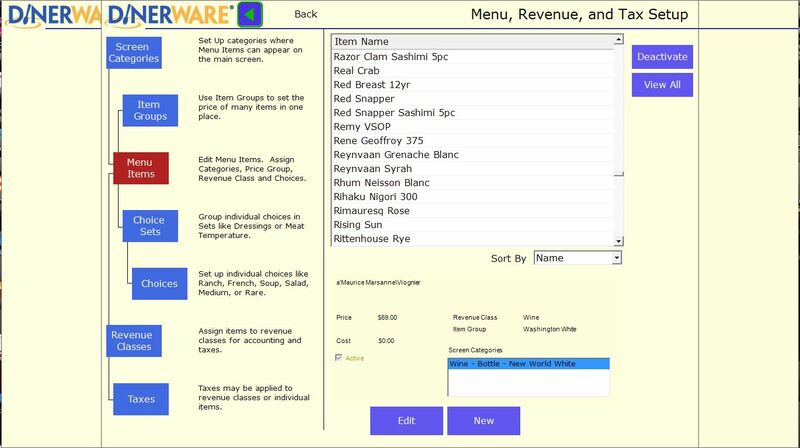 Compeat is the only restaurant management software that provides a true end-to-end solution, all built in-house. 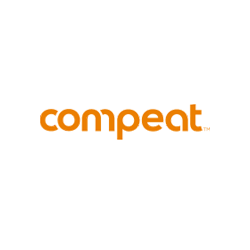 From back office and accounting to workforce management and payroll, Compeat makes it simple and Compeat integrates it all. 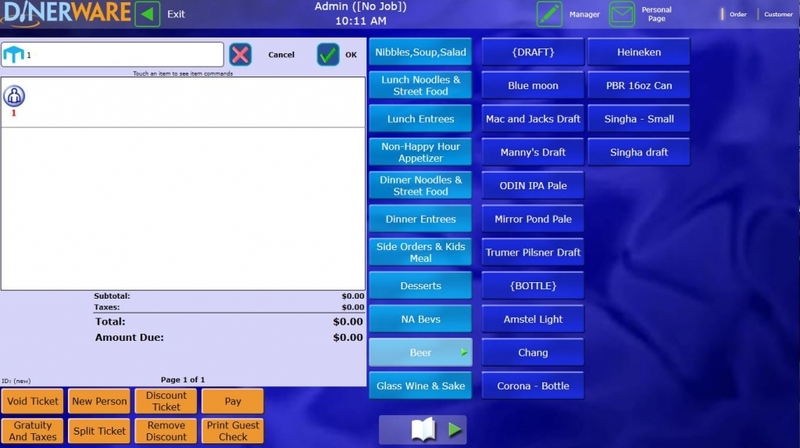 Complete Restaurant POS starting at $7.00 a day! Receive a complete point-of-sale package at one low monthly rate, with a minimal upfront fee. 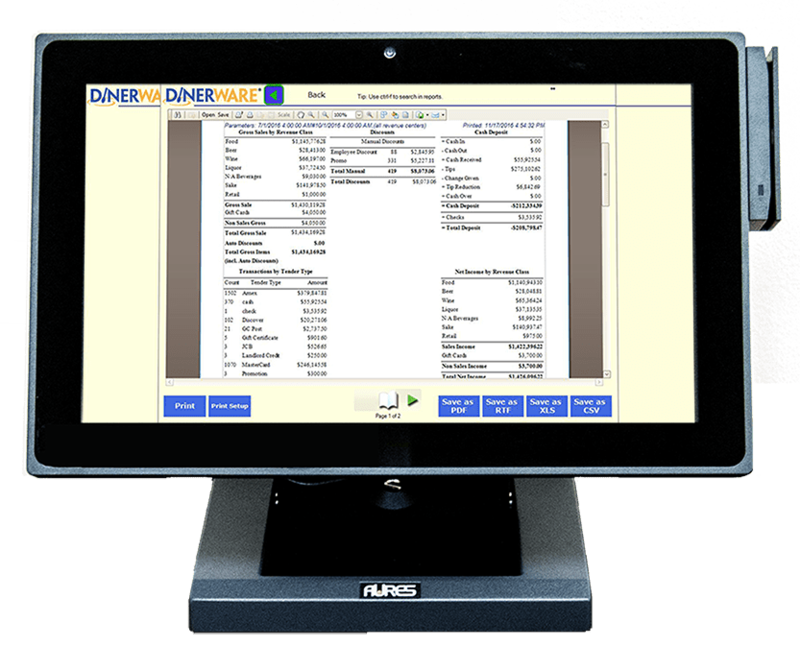 Buy your complete Dinerware POS system – all hardware and software included. 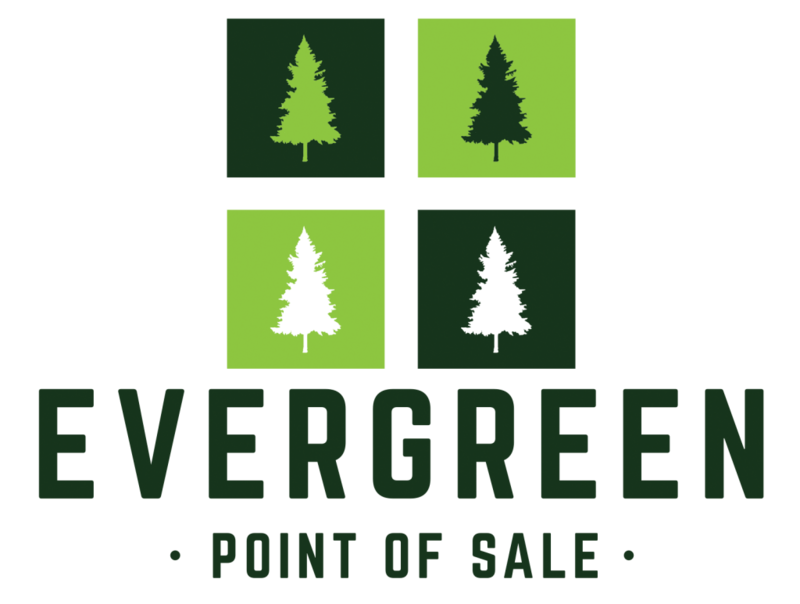 Who Is Evergreen Point Of Sale? 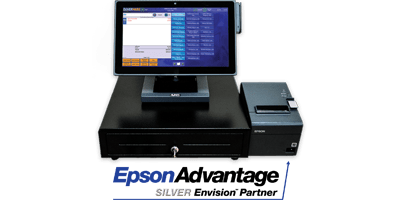 Evergreen Point of Sale partners Rob Salas and Jesse Banks are former employees of Seattle-based Dinerware Inc., specifically the local dealership business unit Dinerware Northwest which provided merchants with software, hardware and support services. Rob and Jesse were responsible for bringing on new business to the Dinerware Northwest portfolio of accounts. Rob started with Dinerware in 2006 and Jesse came on board in 2007, together their sales efforts combined to engage with nearly 1,500 unique merchants over the 10-year span. Heartland continues to focus on building a dealer-centric distribution model with its recently acquired POS software platforms that comprise the division of Heartland Commerce. 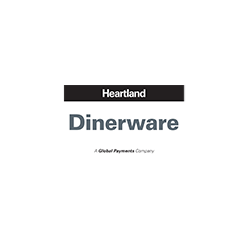 Heartland will expand development of Dinerware POS software and license it through an international channel of independent dealers. For the direct customers of Dinerware Northwest, Heartland identified the need to have a strong and familiar local presence to carry on the tradition of providing Dinerware sales and service to the greater Washington State restaurant community. 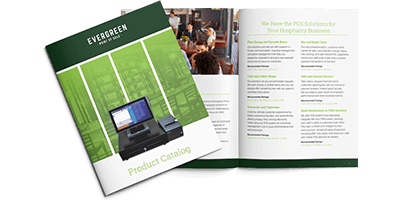 Evergreen Point of Sale is the new, independent business entity that was formerly Dinerware Northwest. 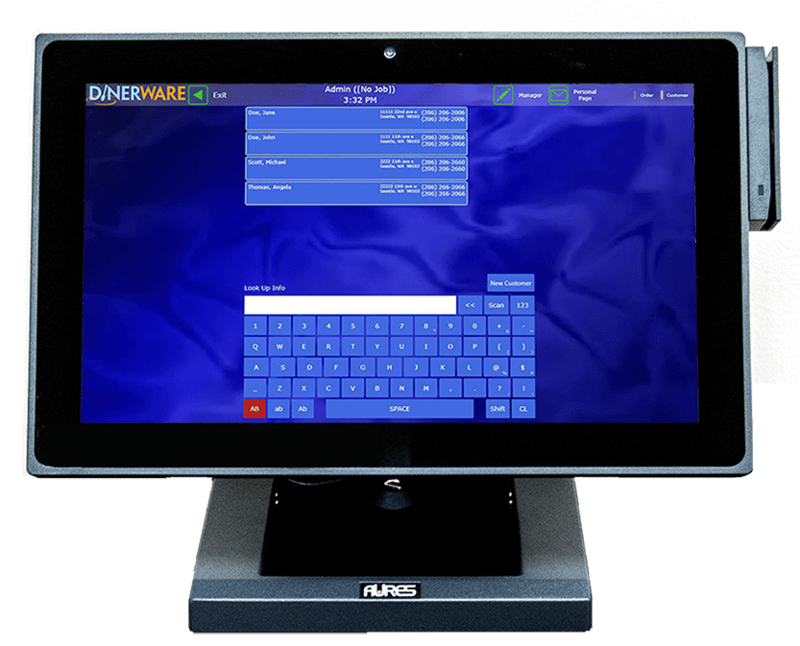 We have a new name and new office location, but we are very much committed to capturing the essence of what Dinerware Northwest has always been – a Seattle-based technology partner serving hospitality merchants that need a robust and reliable point of sale solution. We are delighted to have the opportunity to earn your trust and maintain a strong business relationship for years to come. 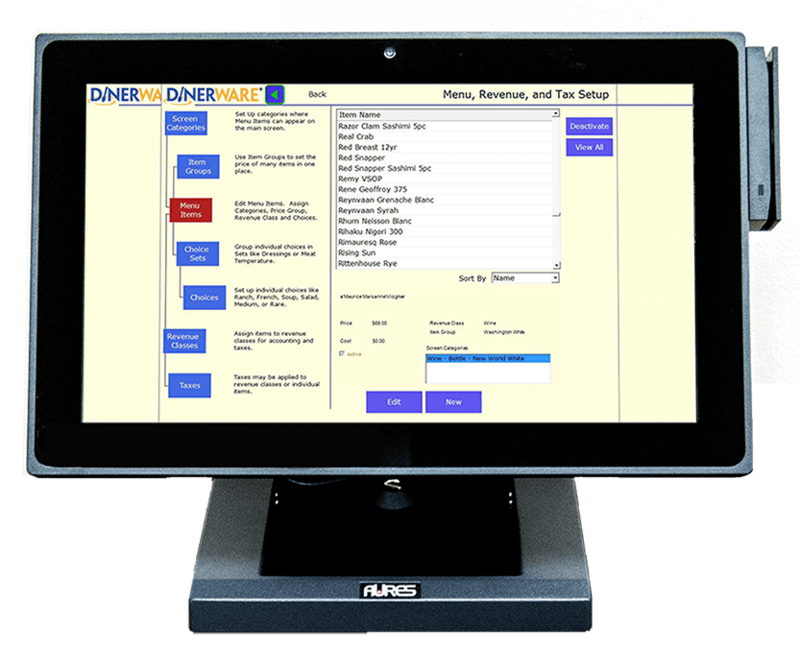 Please contact us to find out why so many local restaurants choose Dinerware to help run their business. Join our mailing list and stay up to date on whats happening! – Nicole A. 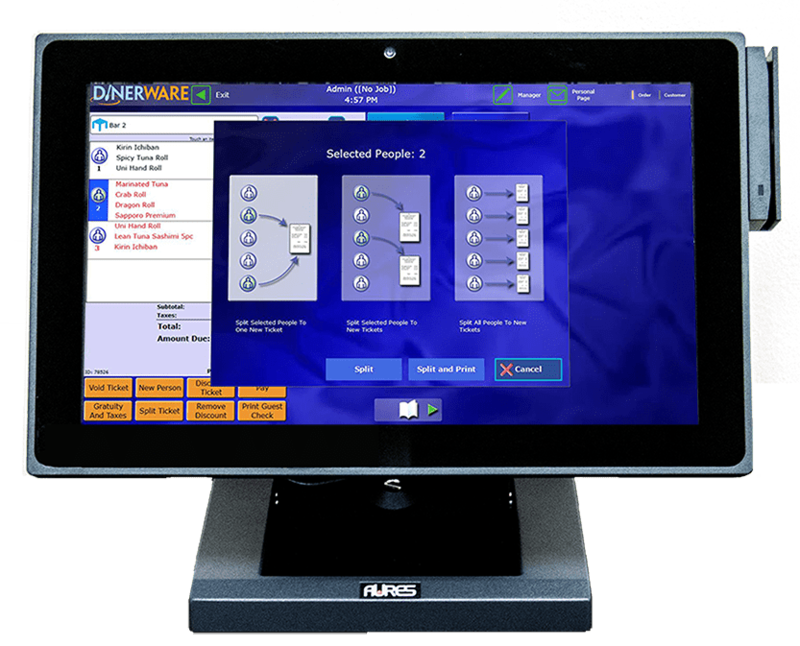 – Marketing Manager – Consolidated Restaurants, Inc.
Join The 50,000+ Satisfied Dinerware Users! I’m Sold, Request a Demo!